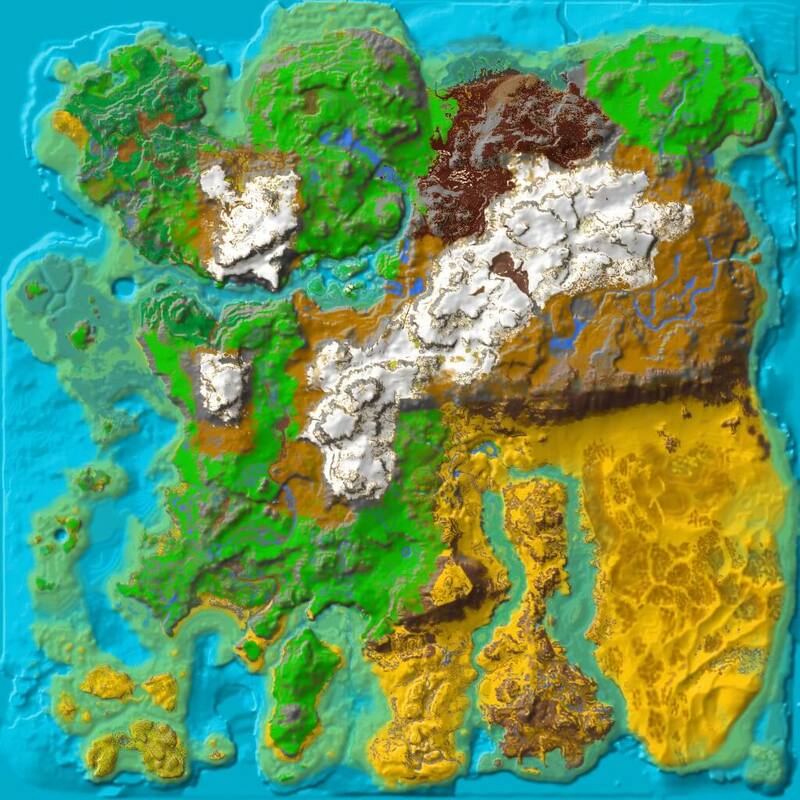 Snow Forest is a region in Ragnarok. The area is a huge, snowy forest. Some areas are so cold you can't survive for more than a few minutes even with decent-grade fur armor (tested with Apprentice and Journeyman) but the area has many rewards too. There is plenty of wood, creatures for taming, meat, hide, and pelt, and even some oil nodes for your oil pumps. Of course, there are also high-quality loot drops. Not the best place for a base, it's suggested you put a pump here and only come back to harvest the oil. The amount of Direwolves here is ridiculous, packs of up to 10 have been sighted. They are literally everywhere and are a serious hazard to anyone without flyers or a Rex. It's a bad idea to linger for too long here, as you will freeze in some areas very quickly. Make fria curry! This page was last edited on 2 December 2018, at 22:05.